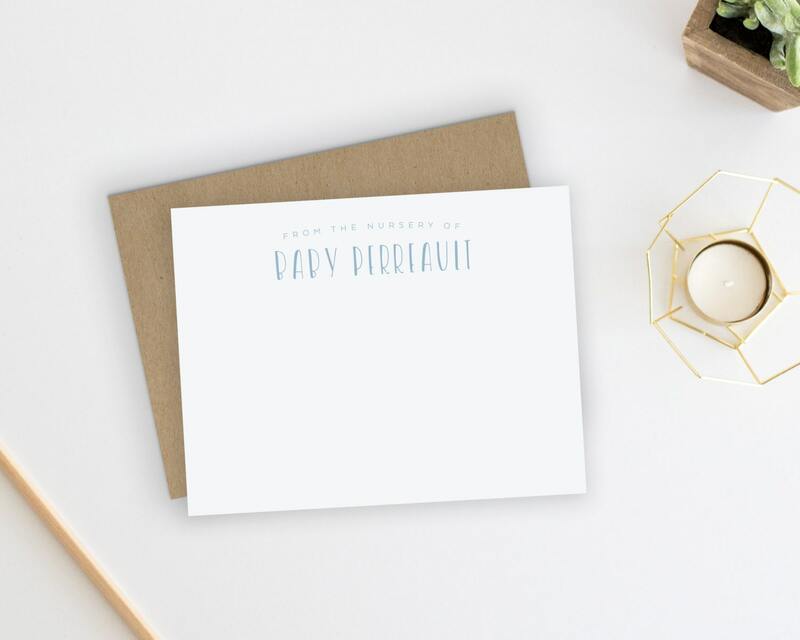 Baby Thank You Cards. Baby Thank You Notes. Baby Stationery. Baby Stationary. Notecards. Baby Shower. Thank You Notes. From the Nursery Of. These are beautiful— the cards are a nice thick card stock and the envelopes are nice and thick- great quality and super cute! Thank you! 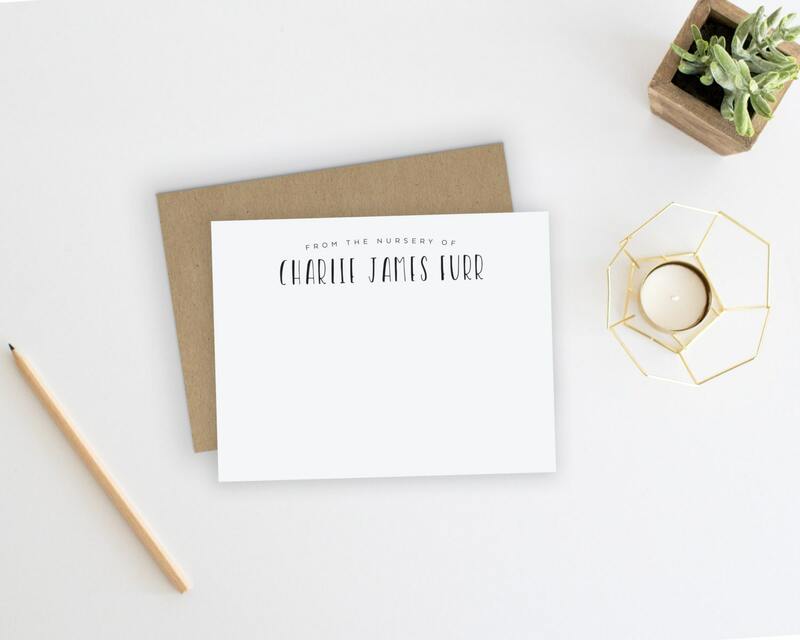 BEAUTIFUL stationery that makes the perfect thank you cards for baby shower gifts we’ve received!